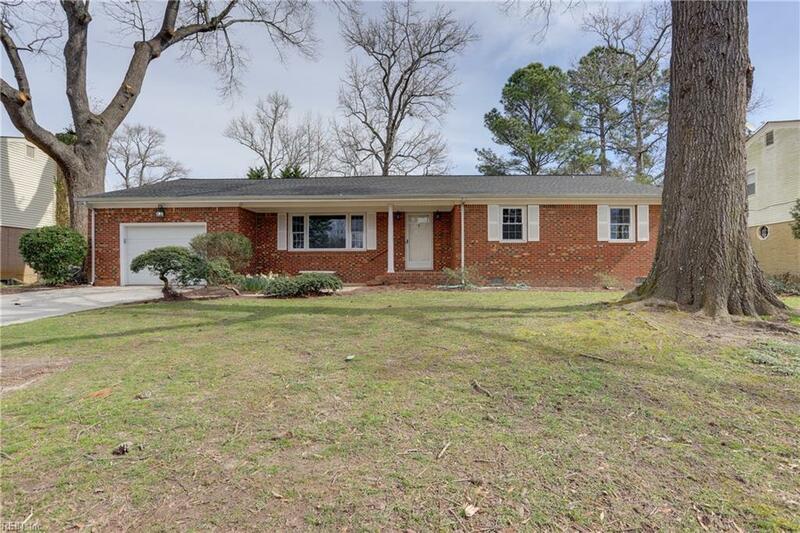 916 Glenfield Ct, Virginia Beach, VA 23454 (#10245328) :: Abbitt Realty Co.
Amazing one owner home in Great Neck. Location is amazing. 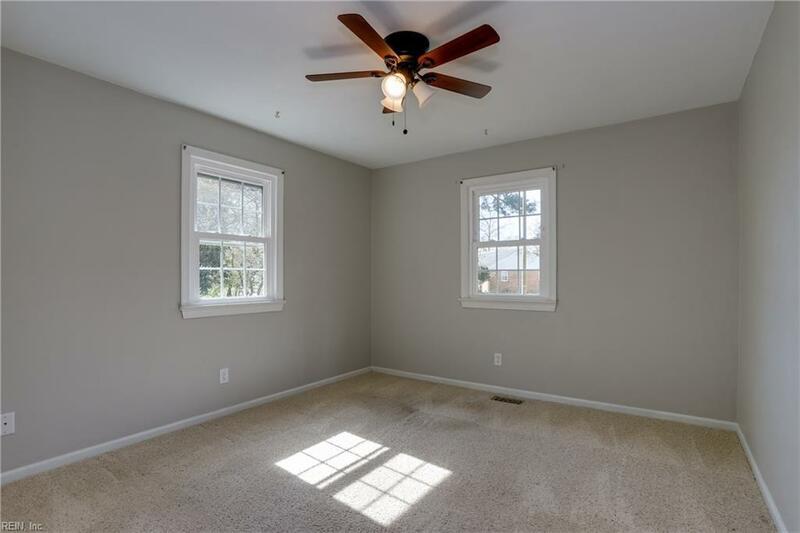 Home is in a quiet cul-de-sac lot with huge private back yard with new fence and deck. Yard professionally landscaped. 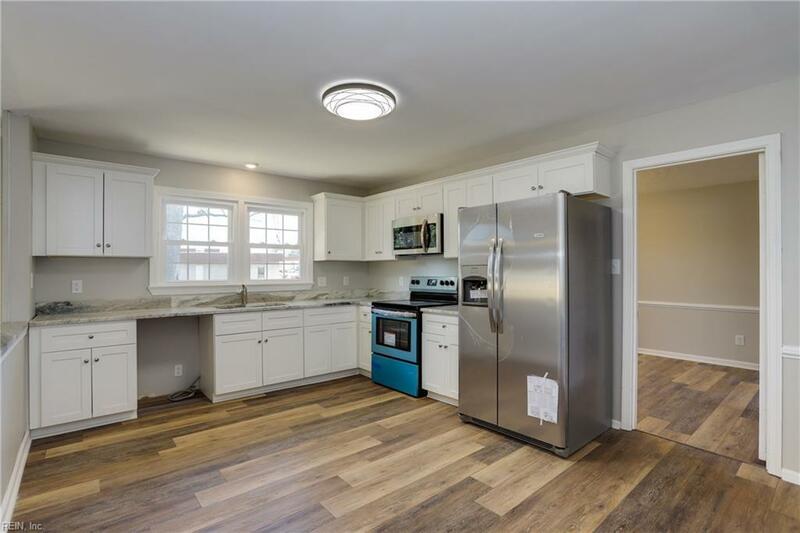 Home has been completely professionally renovated (not a flip) to include white shaker cabinets with fantasy brown granite and stainless steel appliances. 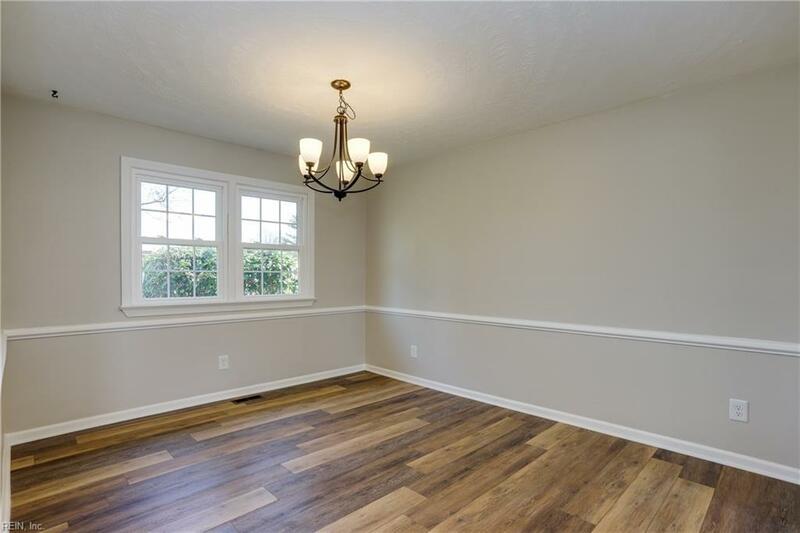 New LVP flooring, paint and light fixtures. Both baths renovated. Roof replaced 2 years ago and newer windows. Look no further you have found the perfect home.